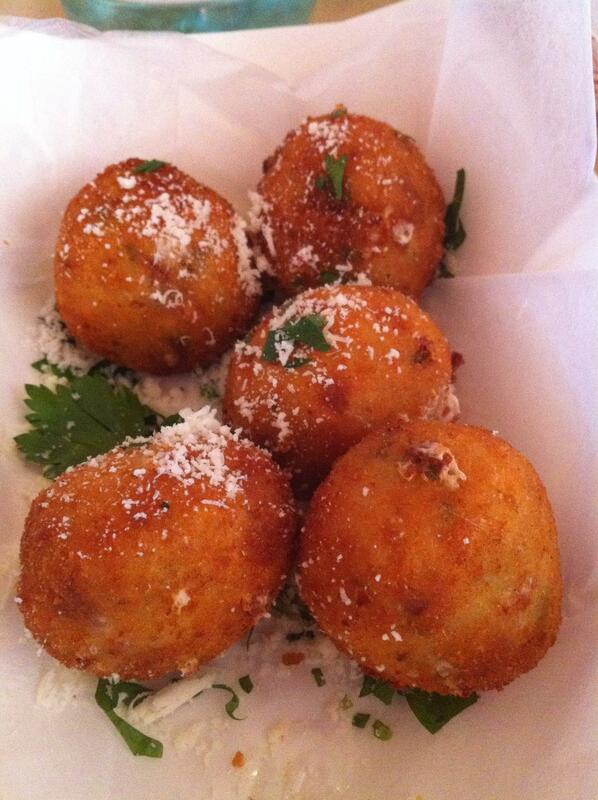 Rice croquettes filled with prosciutto, peas, and mozzarella. This sounds beyond scrumptious! WANT! Oh, and nice move with the theme update/swtch.